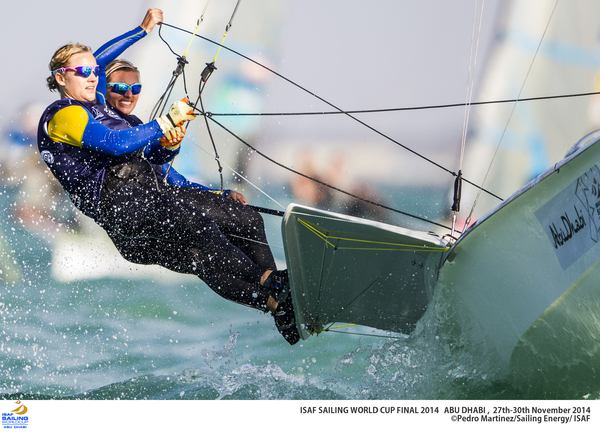 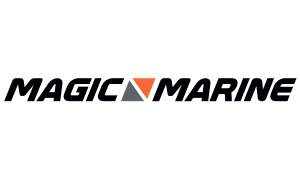 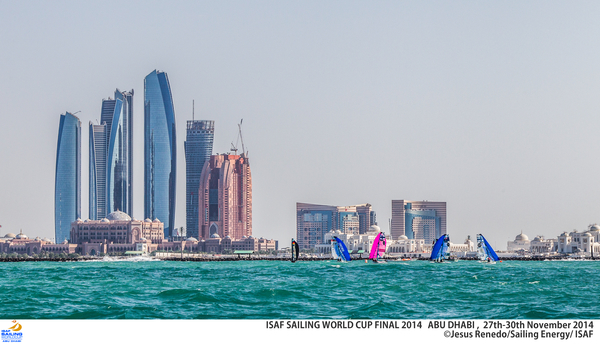 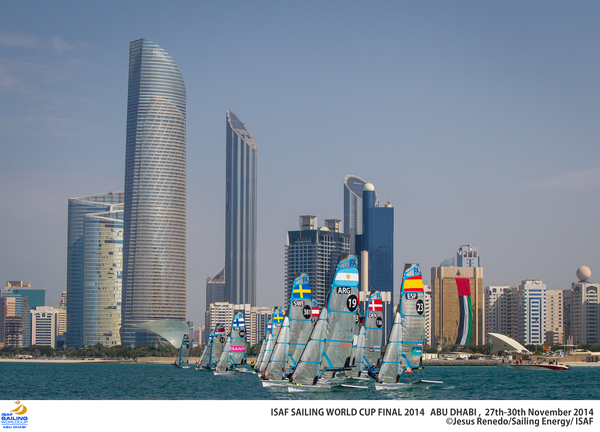 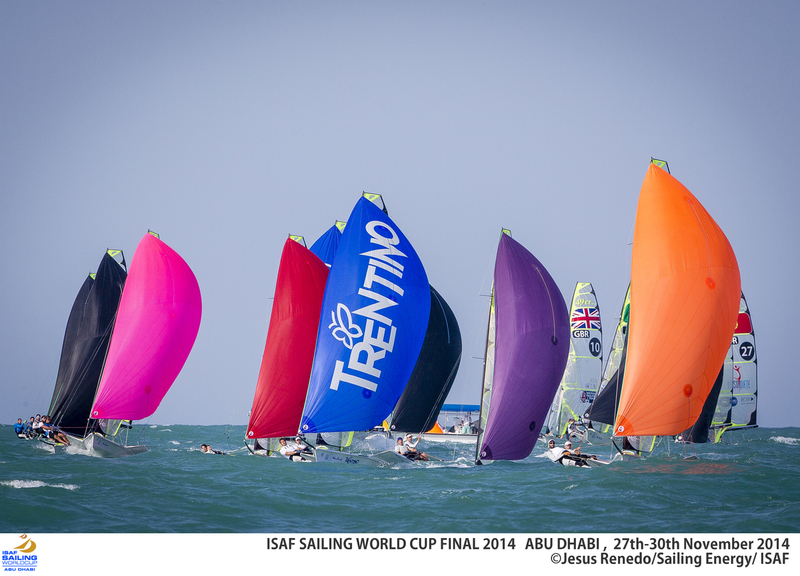 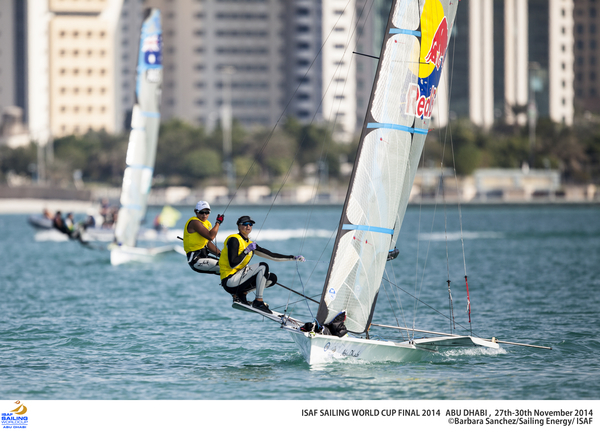 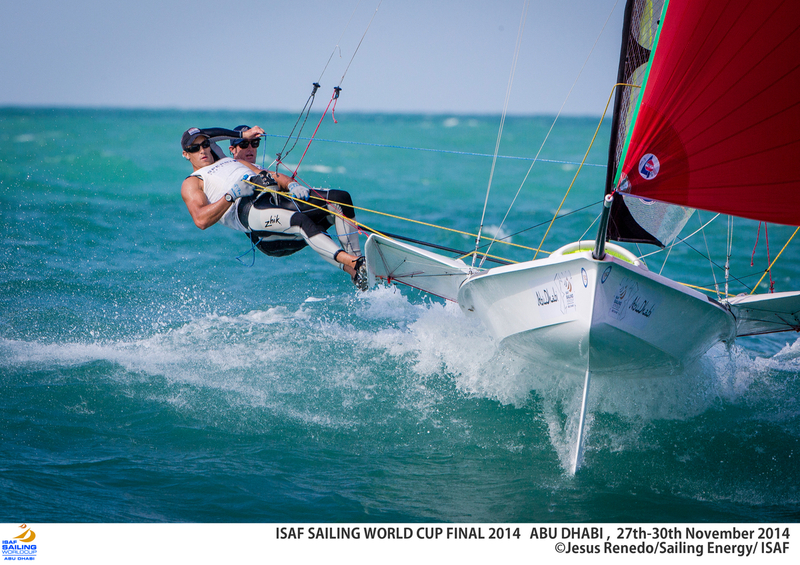 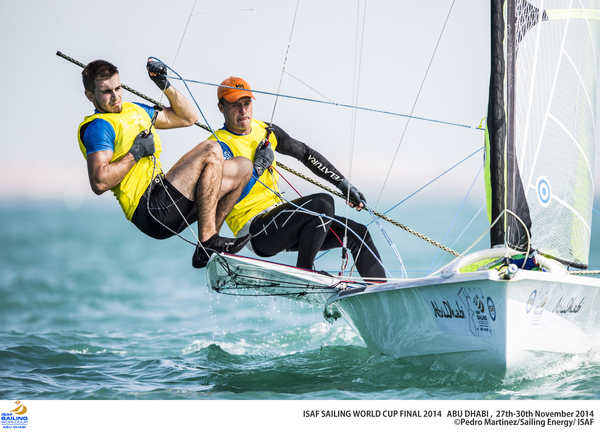 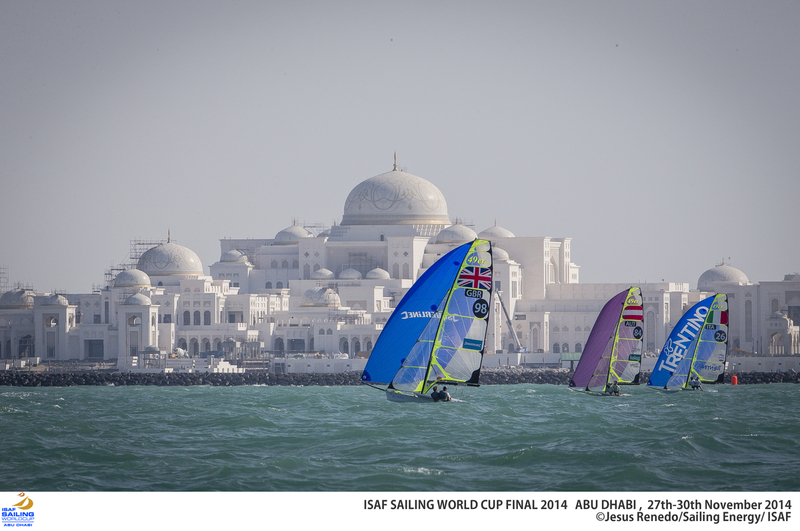 ISAF has announced a new pinnacle event that will occur annually in Abu Dhabi. 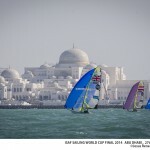 The Sailing World Cup Finals will be an exciting and highly competitive event with only the top 20 teams from each Olympic event plus kitesurfing invited. 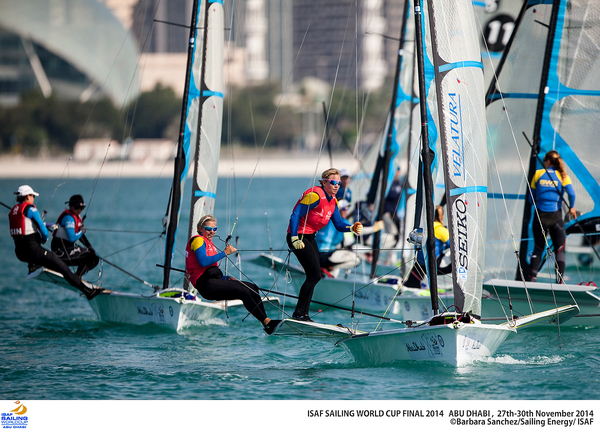 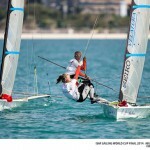 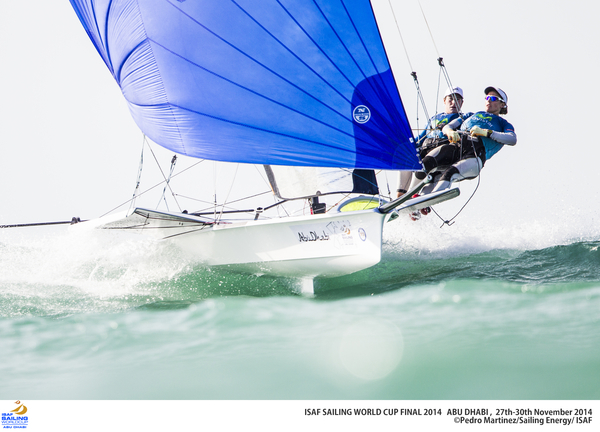 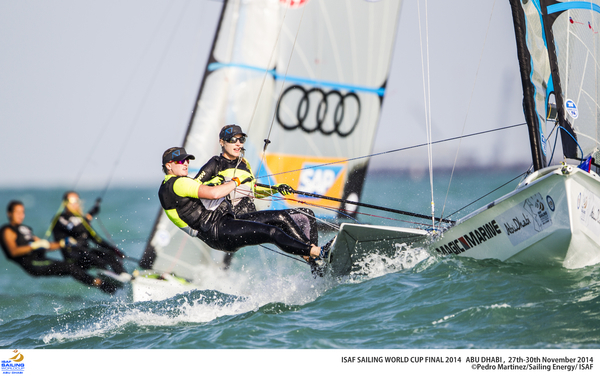 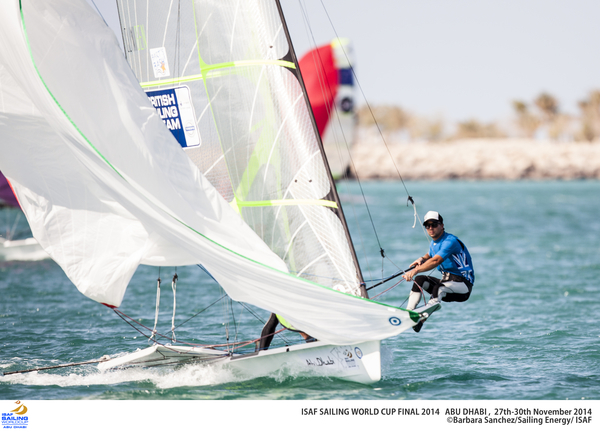 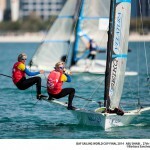 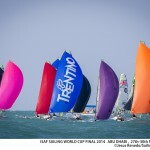 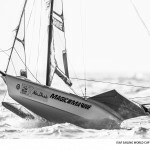 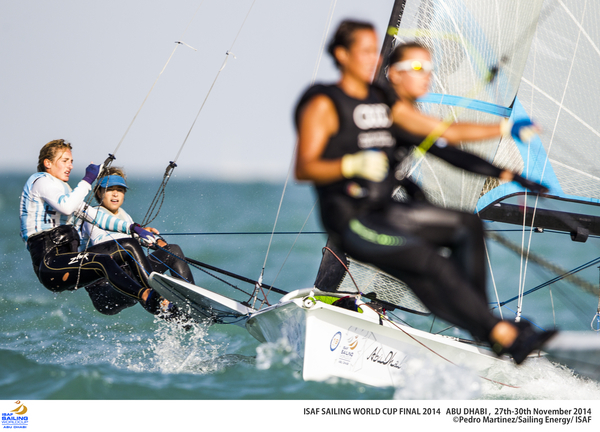 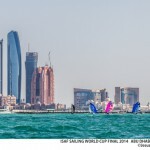 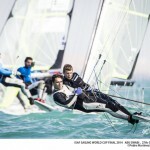 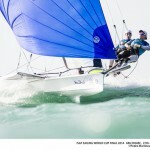 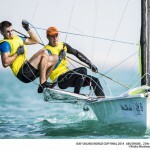 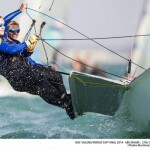 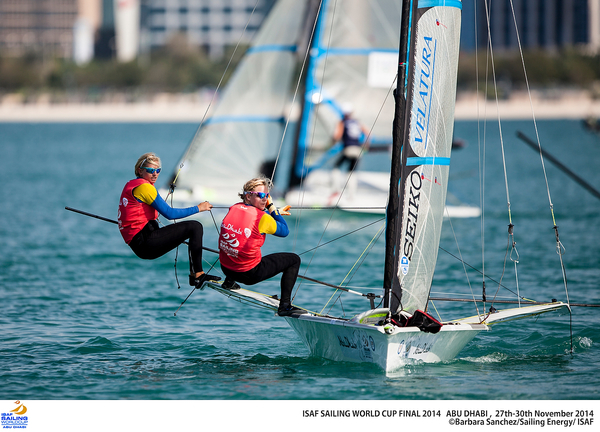 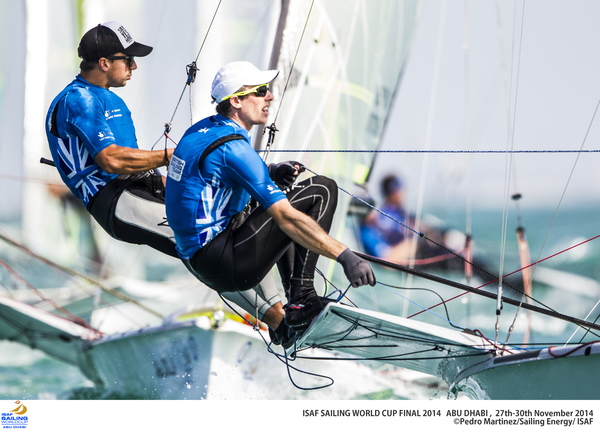 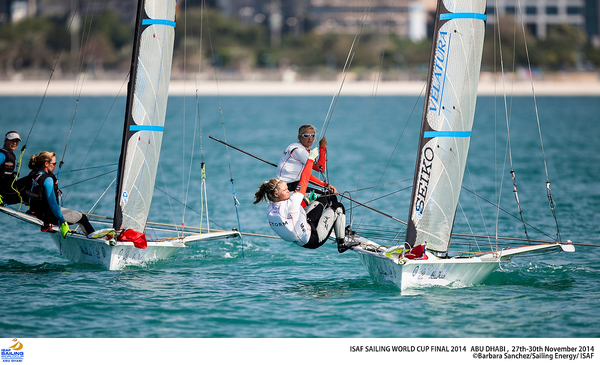 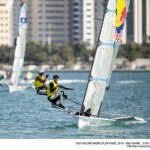 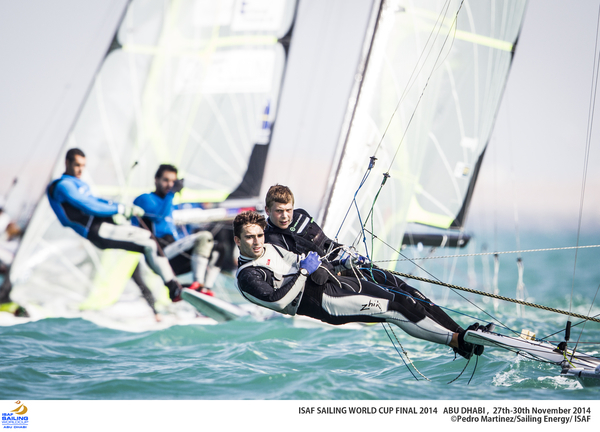 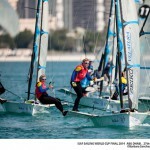 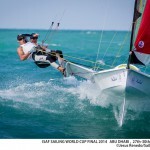 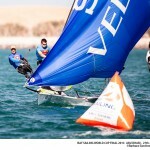 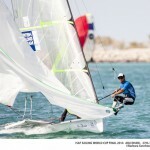 The race format will likely mirror the Olympics, as it mirrors most of the Olympic fleet sizes, and signifies a significant shift in how ISAF will approach the Sailing World Cup events in general. 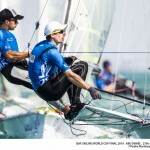 Prize money, logistics stipends, and accommodation, should be enough to attract the worlds best sailors to attend at what was previously a rest period for most Olympic sailors. 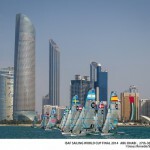 The 2014 event is the first year of a 4 year contract to host the finals through 2017 in Abu Dhabi, and is scheduled for the final week of November in 2014. 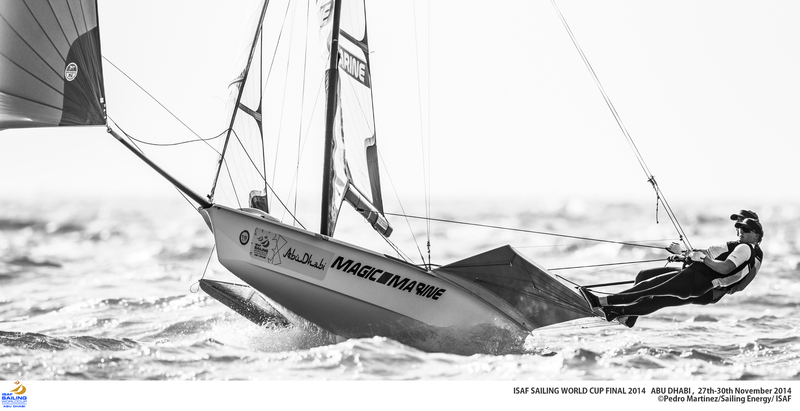 For the most part, teams will be competing in boats provided by the organizers, on a level playing field, for a winner takes all SWC crown. 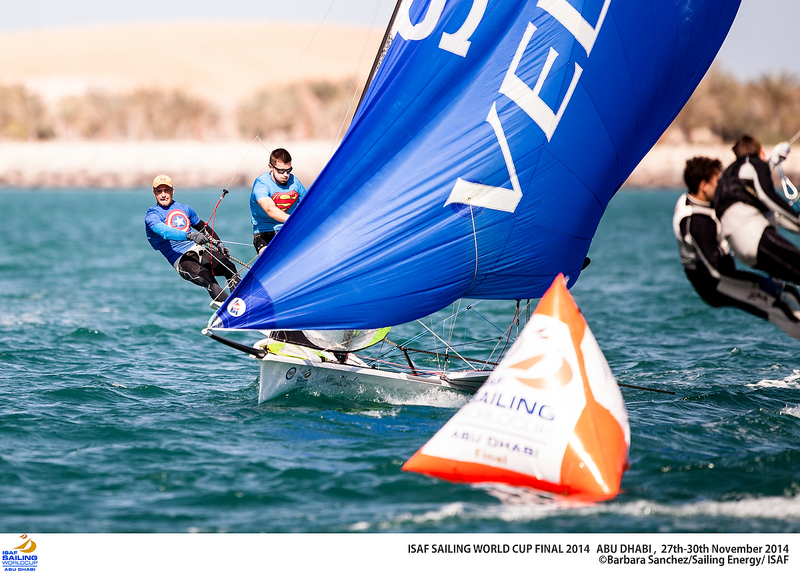 In 2014 the qualification process will be mostly through performance at the ISAF World Championship in Santanter, with additional places going to invitees and/or teams highly ranked in the World Cup standings. 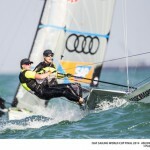 In future years, there will be a more distributed approach to winning spots in the Final, with winners from SWC events, World Championships and (hopefully) Continental Championships. 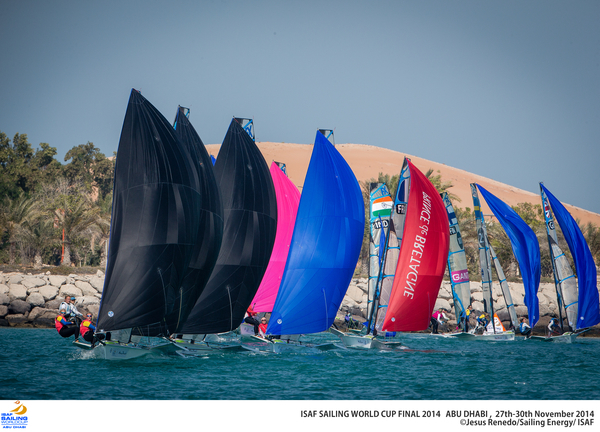 This season ending event with the top 20 from each class will be a spectacular regatta. 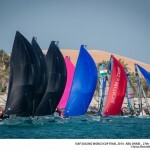 The racing will be second to none in sailing, and sailing fans around the world should rejoice at the opportunity to finally see the world’s best sailors race annually in a great format.